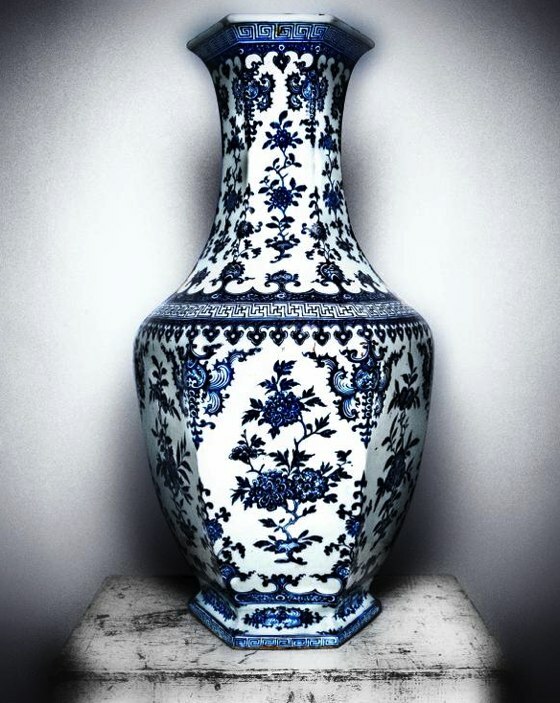 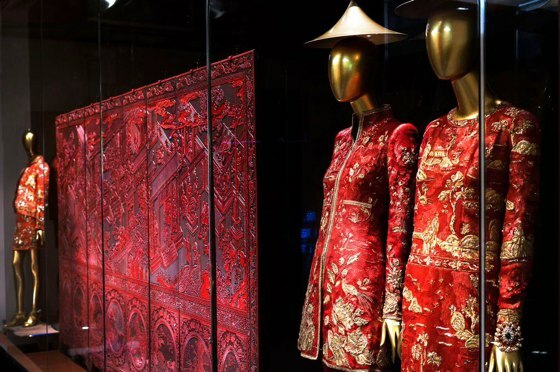 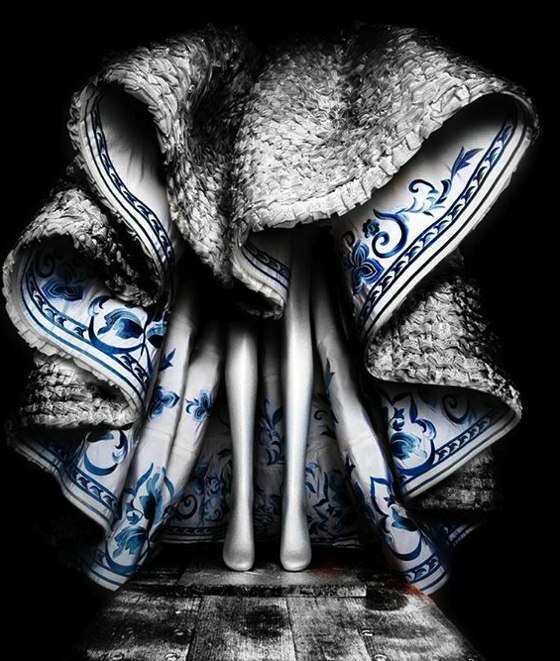 It was closed two days ago at the Metropolitan Museum of Art in New York the spectacular exhibition "China through the looking glass", defined as "the show of the year". 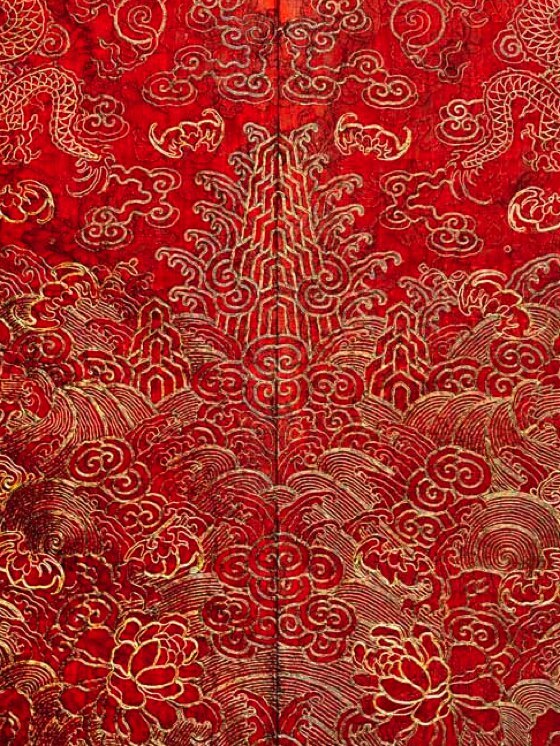 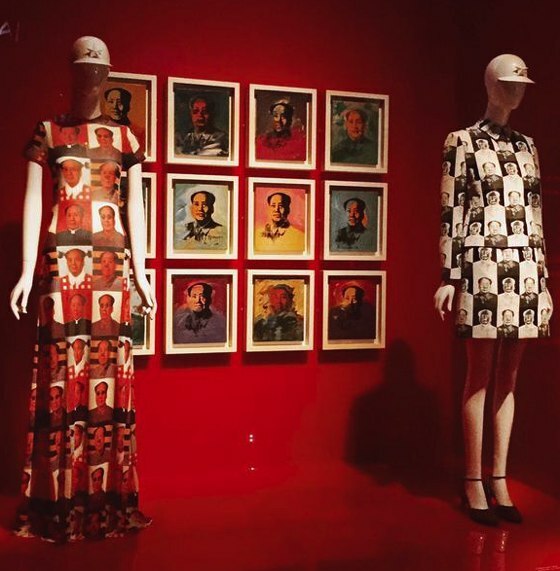 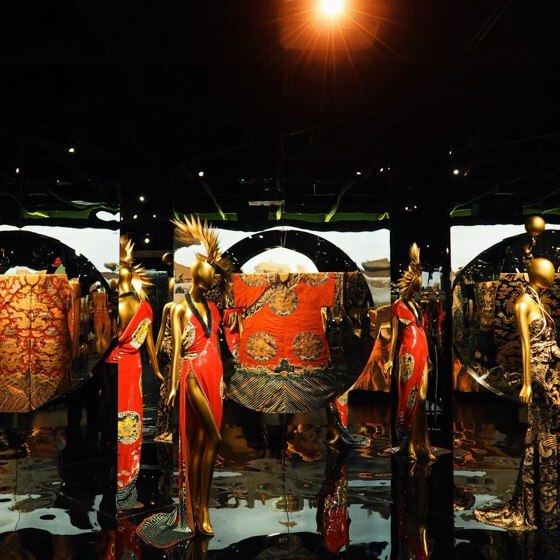 This exhibition explored the impact of Chinese aesthetics on Western fashion and how China has fueled the fashionable imagination for centuries. 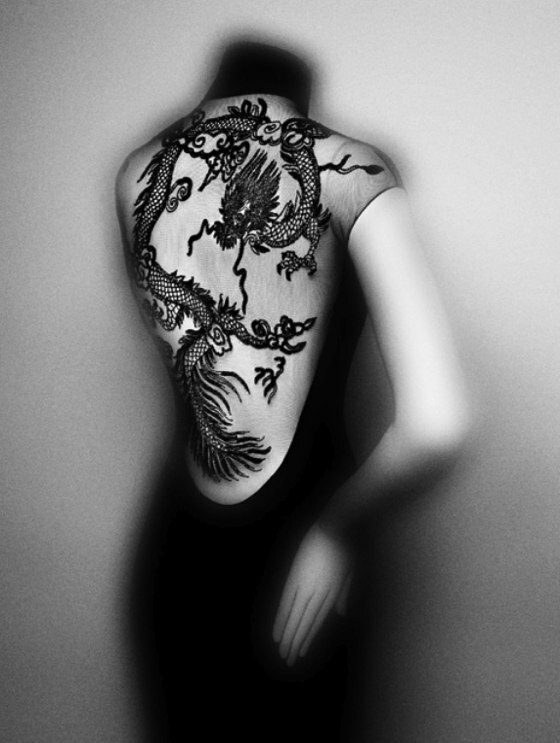 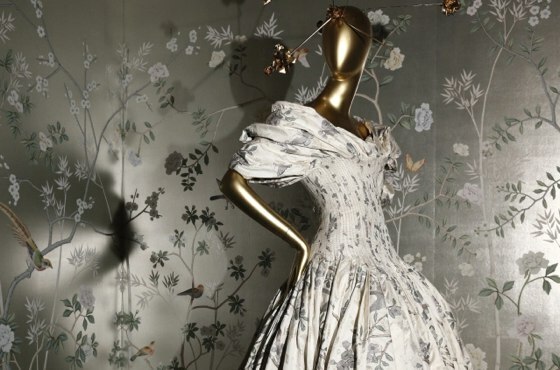 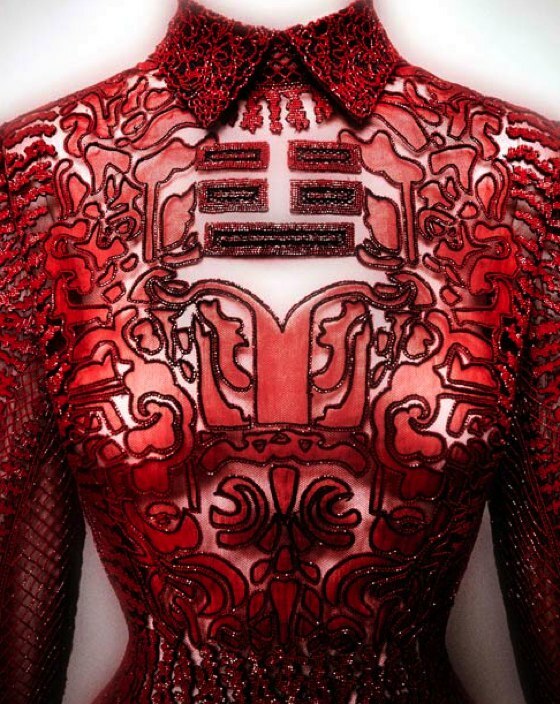 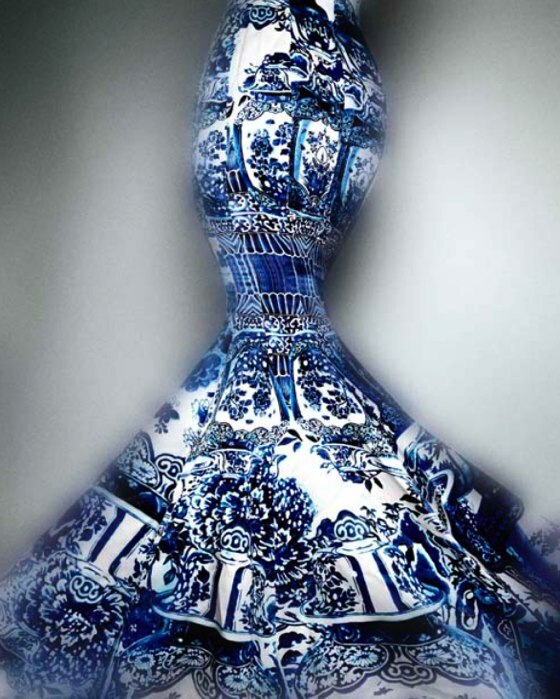 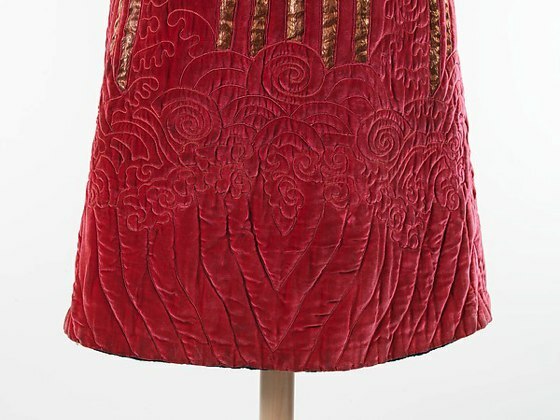 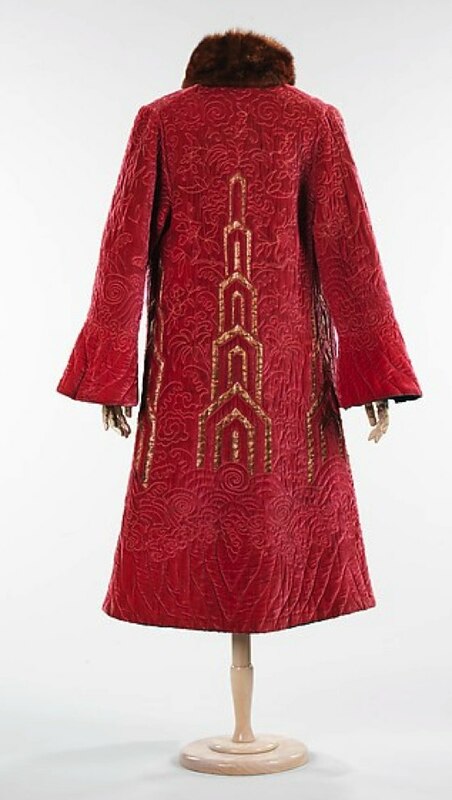 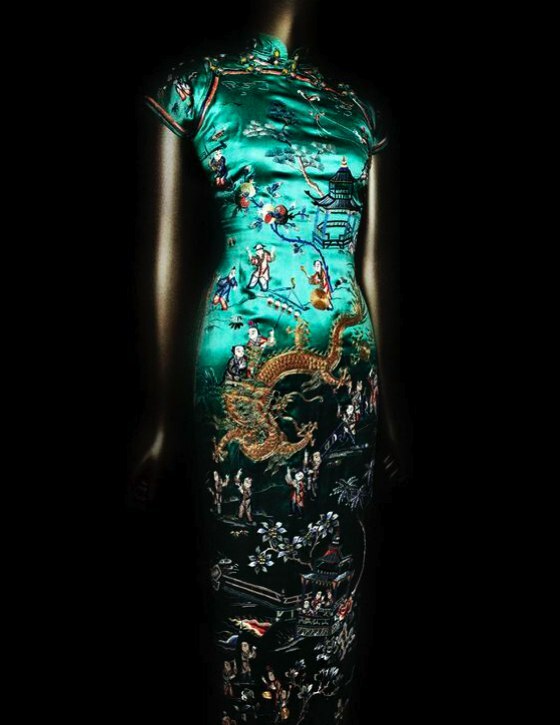 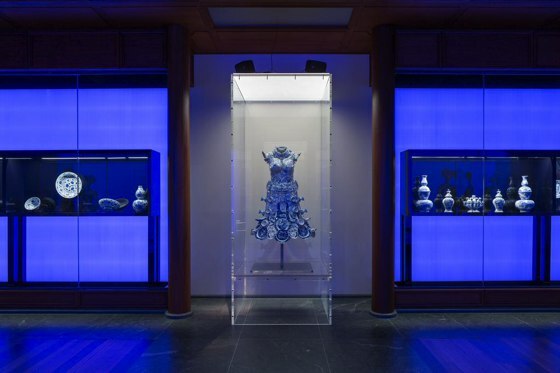 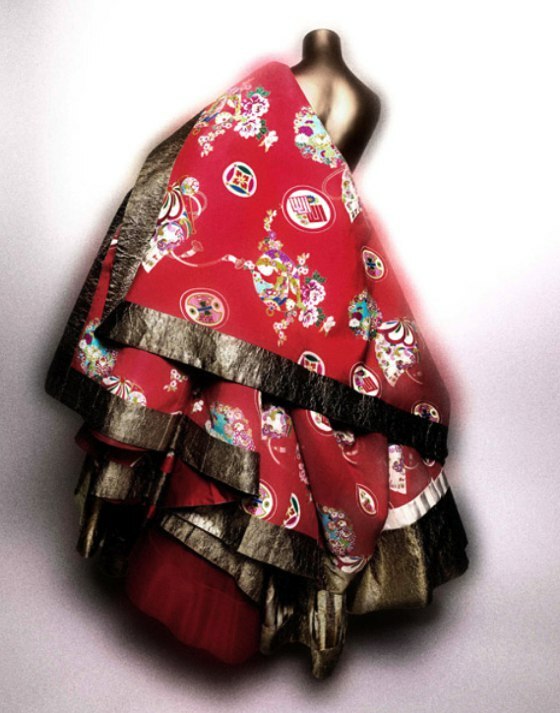 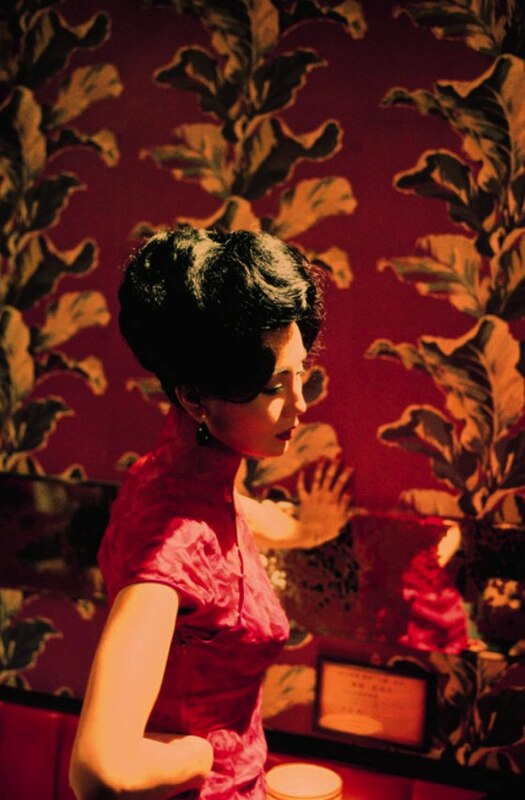 In this collaboration between The Costume Institute and the Department of Asian Art, high fashion has been juxtaposed with Chinese costumes, paintings, porcelains, and other art, including films, to reveal enchanting reflections of Chinese imagery. 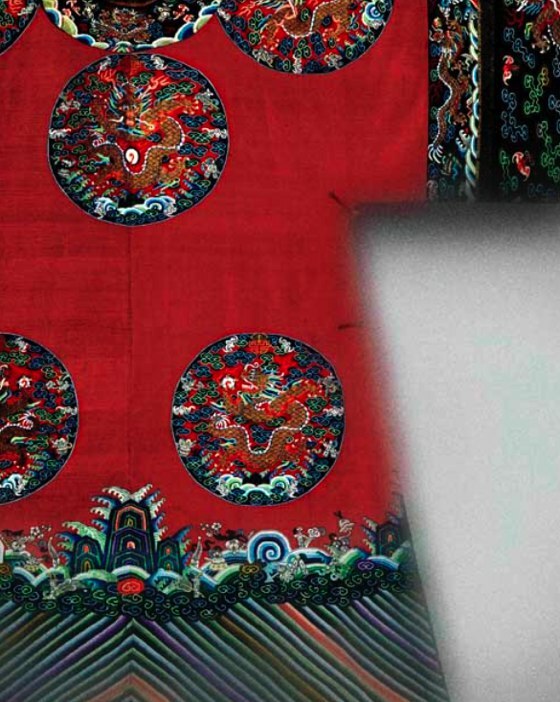 Through the looking glass of fashion, designers conjoin disparate stylistic references into a mix of Chinese aesthetic and cultural traditions. 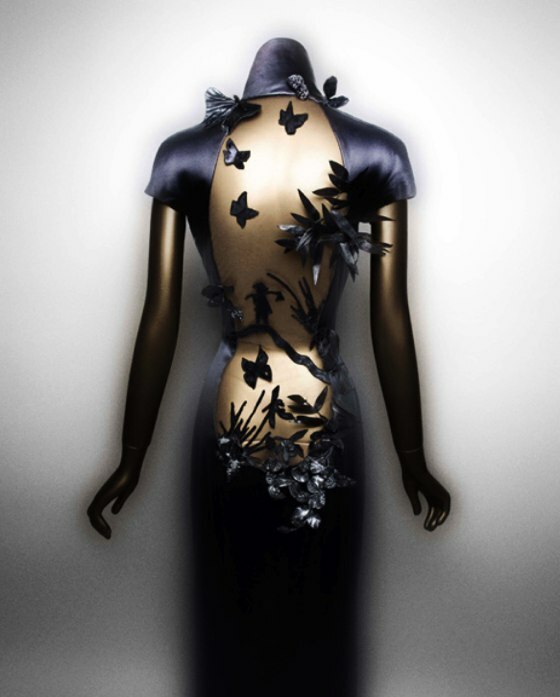 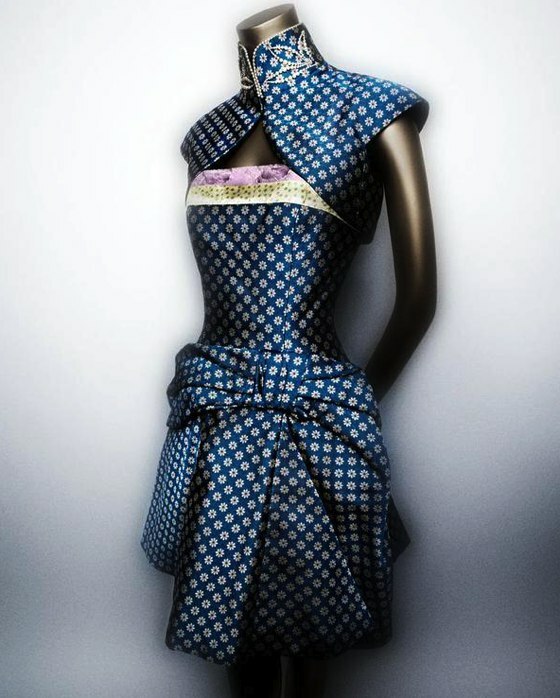 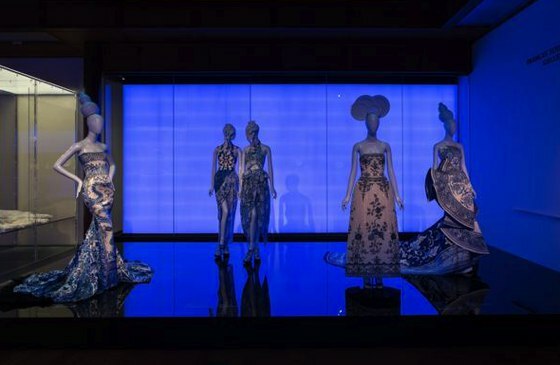 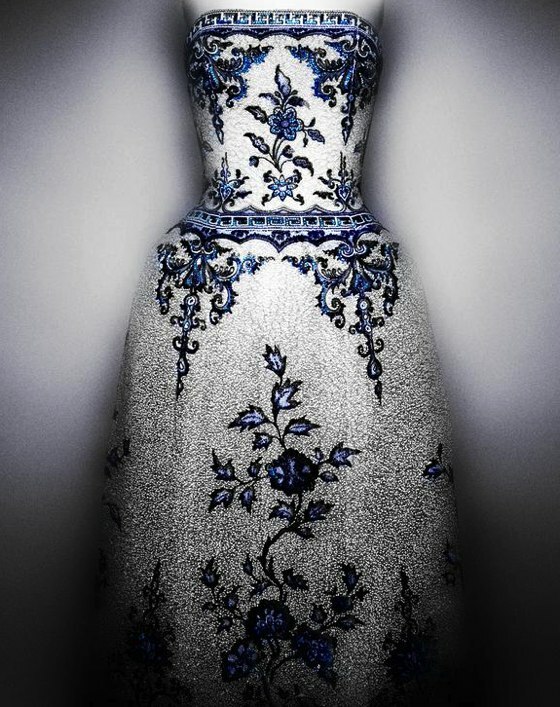 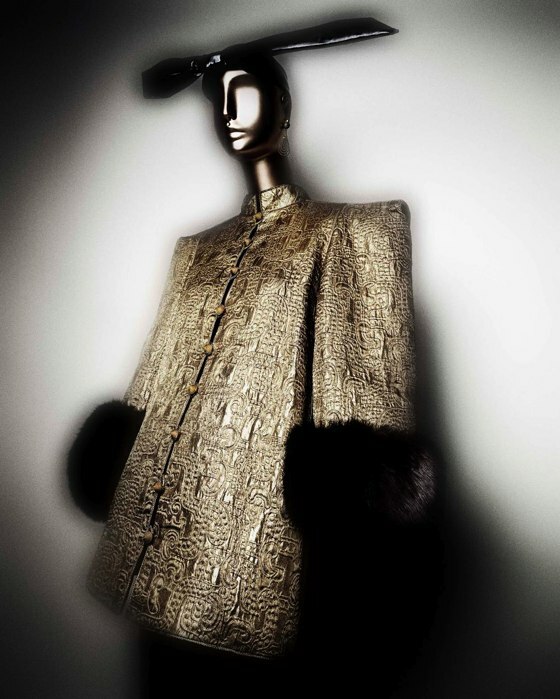 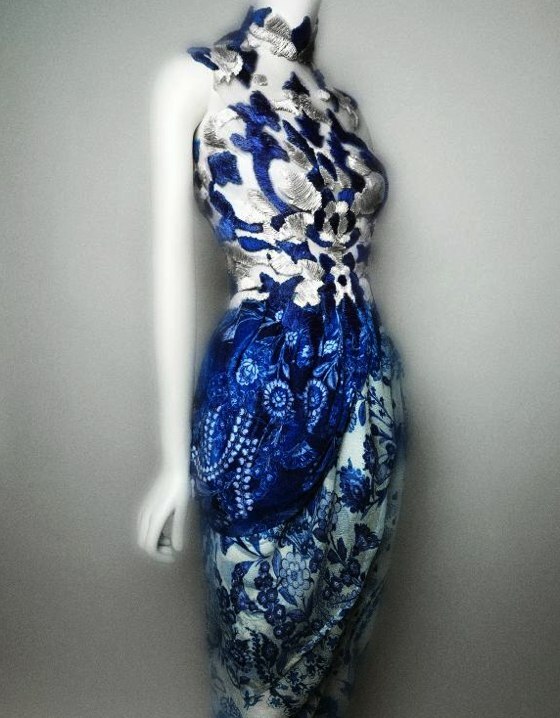 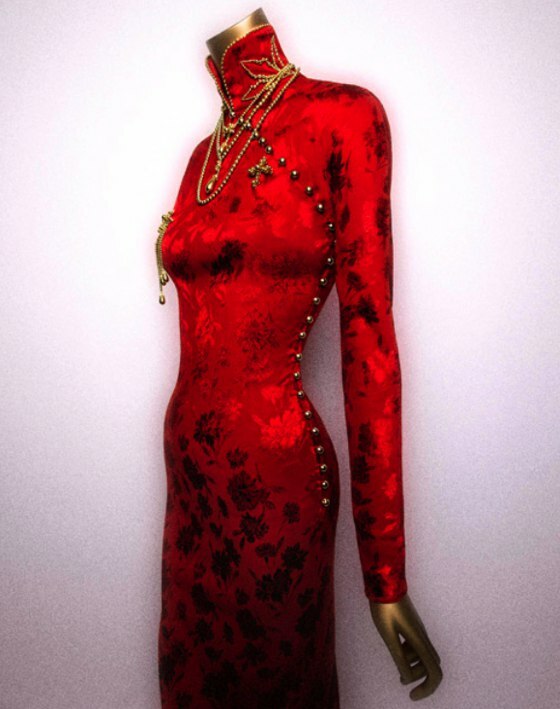 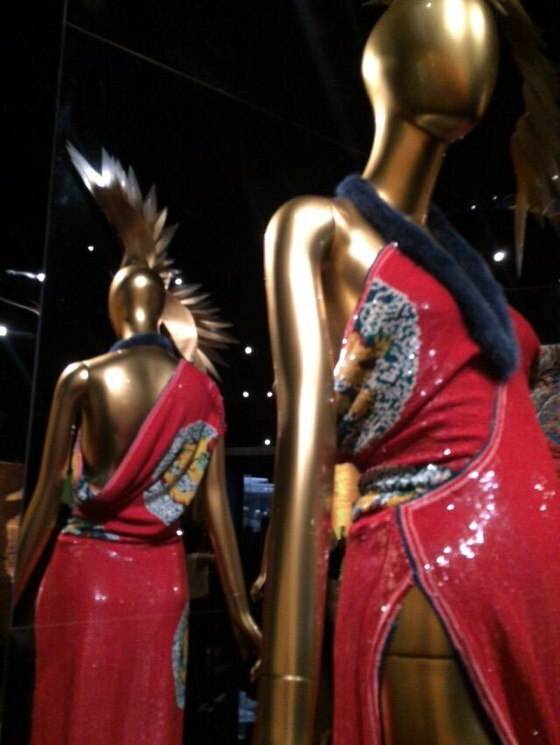 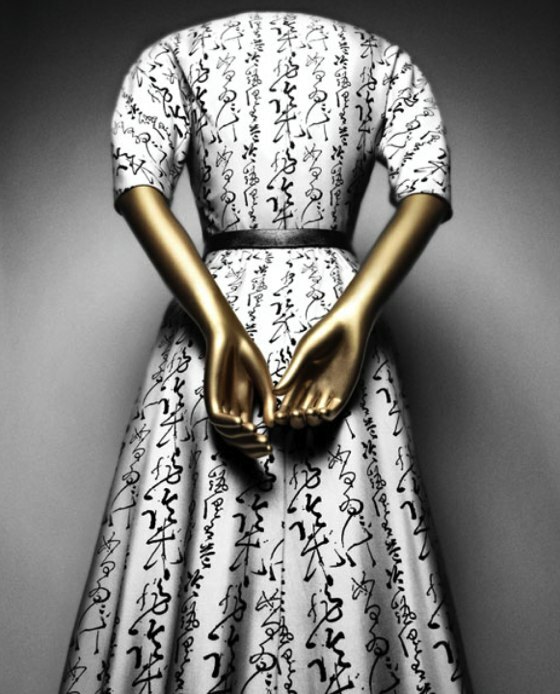 The exhibition featured more than 140 examples of haute couture and avant-garde ready-to-wear alongside Chinese art. 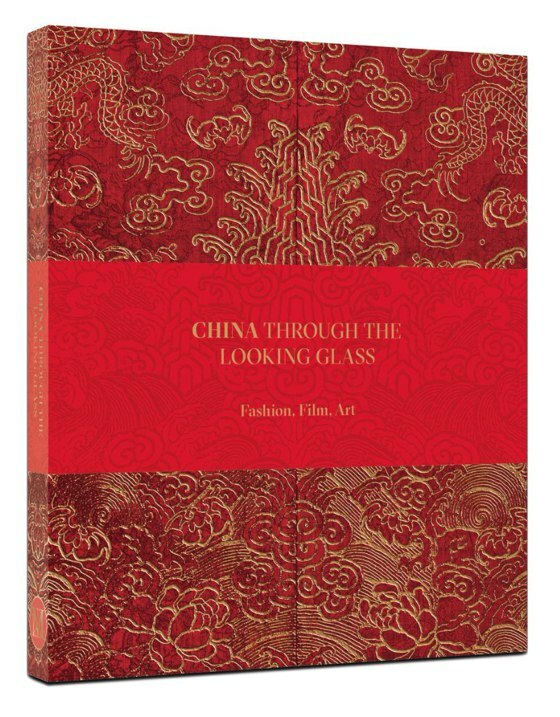 Filmic representations of China has been incorporated throughout to reveal how our visions of China are framed by narratives that draw upon popular culture, and also to recognize the importance of cinema as a medium through which to understand the richness of Chinese history. 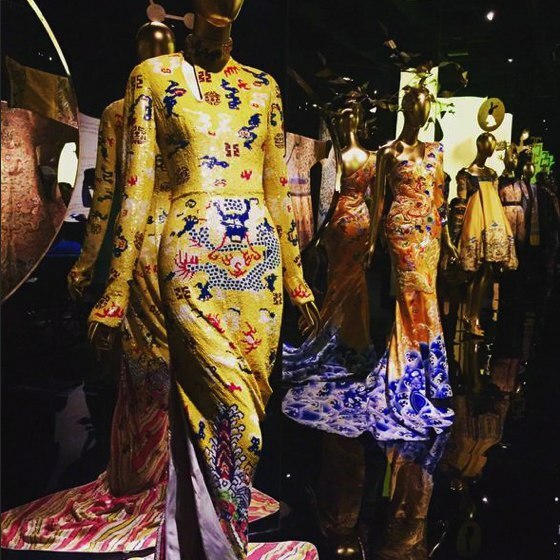 Spectacular and lavish prints, textile surfaces, embroideries and decorations on clothing and in Chinese artwork: impossible not to fall in love with! 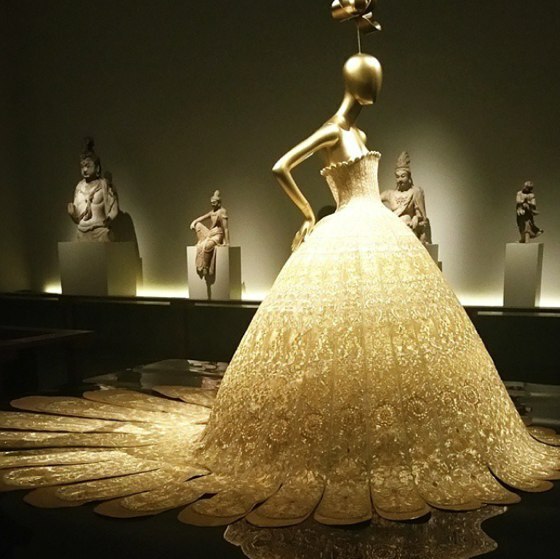 For all those who could not visit it, on the website of the Metropolitan Museum of Art, a section with beautiful images and video of the exhibition.